Wonderful winter can inspire with its pared-back beauty. It’s a quiet time of year in the garden offering the perfect chance to plan ahead for next season. 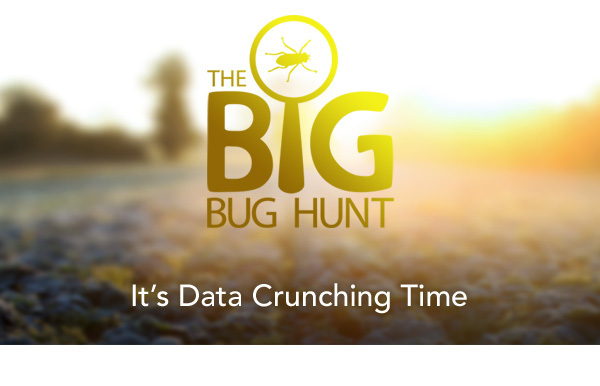 At the Big Bug Hunt we’re using the lull to crunch through the data from the more than 11,000 bug reports you’ve already made. Clear patterns are starting to emerge as to how the most common pests attack our crops. 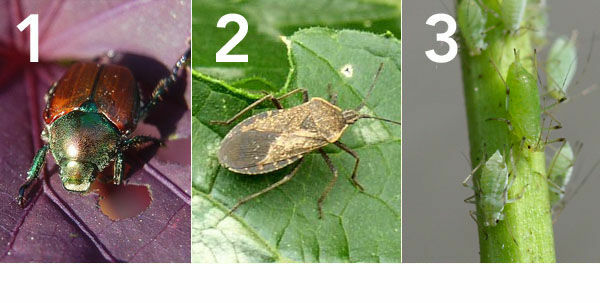 In North America it came as no surprise that the ever-troublesome Japanese beetle topped the list of reported pests, closely followed by squash bugs and aphids. Now, with closer analysis of the data and using state-of-the-art techniques, we plan to develop a new pest-alert system. data to examine how weather affects the spread of pests. We need continued help from you, the people who make this citizen science project possible, because the more reports we get, the quicker we can find these patterns. We’ll be in touch before next spring. In the meantime, keep on telling us about your bug sightings. Many birds eat insects. 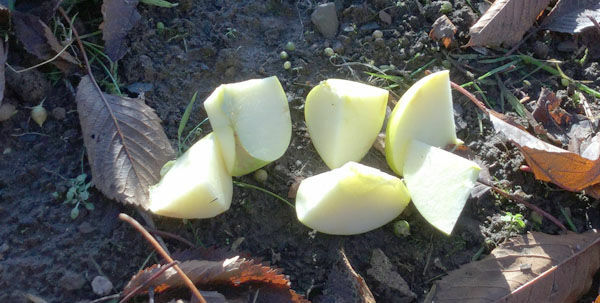 By feeding them in the winter you can get them on side for when pests spread next spring. Here are four ways you can help birds during the winter. 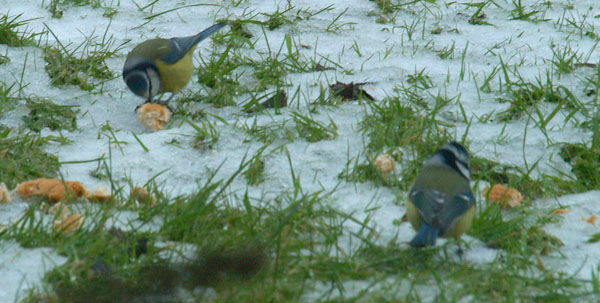 Feed regularly: In extremely cold weather birds may need feeding up to twice a day. High energy: Offer foods rich in fat. Ideal foods include oily seeds, nuts and fat balls (remove any nets first). 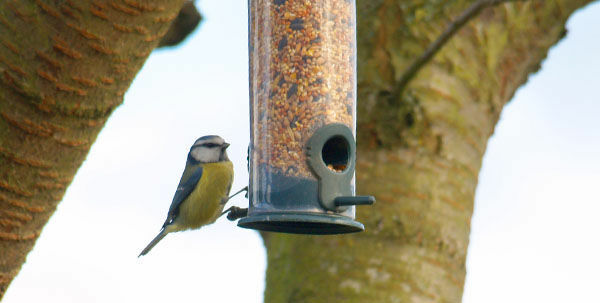 Be consistent: Maintain a consistent feeding routine so that birds know that they can rely on you. 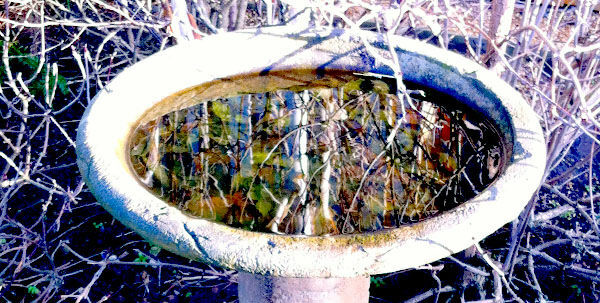 Water too: Ice-free water offers a drinking source and a place to wash, which will help birds stay warm. 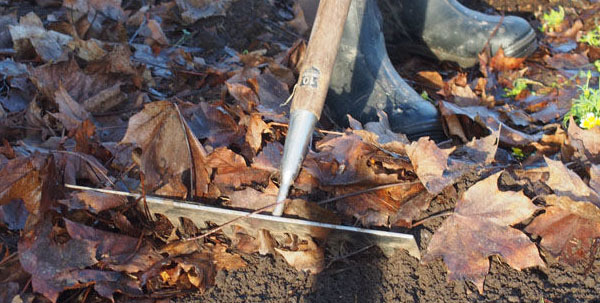 Turn cold weather to your advantage by flushing out hibernating pests such as aphids, mites and weevils - read more here. Just because it’s winter, doesn’t mean there aren’t any bugs! If you find one – whether it’s a pest or a beneficial bug such as a spider – let us know about it. You can share your sightings at www.BigBugHunt.com Thank you!